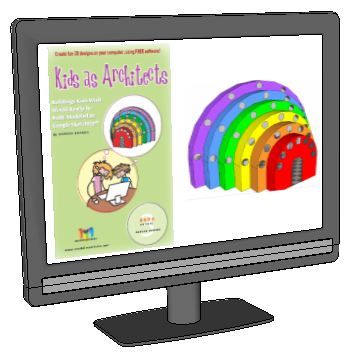 Fun and educational design project books for kids, ages 8 - 15. What's in each chapter of each book? Secure, printable PDF format, 8.5" x 11" size. Also available in print. © 2019 3DVinci. All rights reserved worldwide.